Why Use a Corporate Wellness Consultant? Wellness programs have an extremely difficult task of reducing employee-related expenses and improving productivity by improving employee health. Behavior change is the key to improved health, yet changing human behavior is extremely hard to do. The history of weight loss programs reminds us of that. To improve behaviors, wellness programs need high levels of employee engagement, good health interventions, and long-term adherence to health practices. 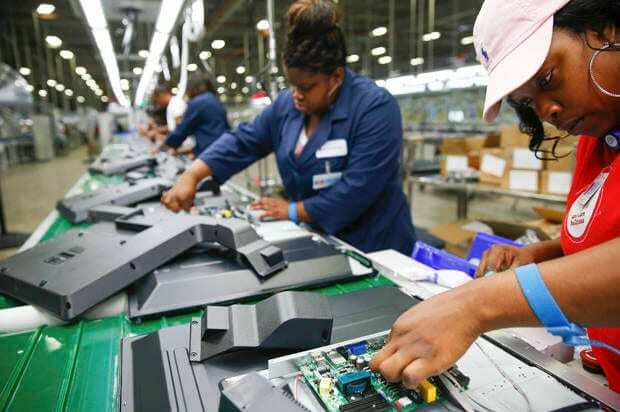 If all goes well, employers might see reduced health care utilization or improved productivity. Connecting these dots is very difficult. The problem is that wellness programs can fail in any or all of these tasks. For those programs that struggle, the challenge is to identify and correct the problems. For those that are successful, the challenge is having the skills and experience necessary to carefully evaluate the impact of the program. This is where corporate wellness consultants come in. Corporate wellness consultants are seasoned academics, practitioners, and specialists that have the ability to solve all of these wellness challenges. Here are the 5 ways corporate wellness consultants can help improve employee wellness programs. Wellness programs can fail anywhere along the process of improving employee health. One of the most common problems wellness programs face is poor employee engagement. If employees don’t participate, there is practically no chance that the program will have positive outcomes. A corporate wellness consultant can evaluate a wellness program and determine if low participation is due to improper incentives, poor leadership support, poor communication strategies, or any other number of reasons. Almost every wellness program has inherent weaknesses and challenges. Not long ago I got a call from the wellness coordinator of a large manufacturing company. This wellness coordinator was struggling to get their wellness program to produce the kind of outcomes that the CEO wanted to see. They had excellent program participation and yet they were not seeing improvements in health or reductions in healthcare costs. Upon further inquiry, I discovered part of the problem. If their employees completed a health risk appraisal and biometric screening, they could earn a health insurance premium discount. However, if they chose not to participate in the wellness program, they were required to pay the full cost for their insurance. By not participating, employees would have to pay the employee AND the employer portion of their healthcare costs–about $1,500 every single month. Naturally, everybody participated because they did not want to pay $1,500 every month. The program had great participation but it had “hollow” engagement. Employees were going through the motions of wellness participation but their hearts were just not in it. They were essentially being forced to participate. No one likes to be forced to do anything. Forcing people to be healthy is no different. It just won’t work. 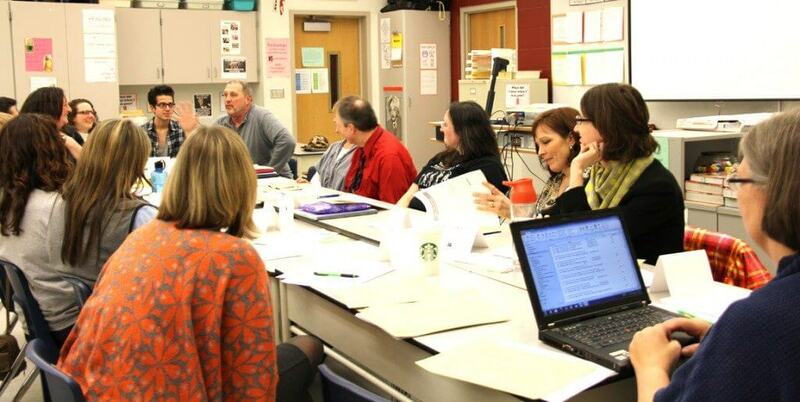 Wellness problem-solving often involves designing strategies to help create a worksite culture of health. Every worksite has its own culture and a good consultant can propose culture change strategies that will work in different work environments. Corporate wellness consultants also need to be able to evaluate worksite leadership to find ways to garner greater leadership support for the wellness program. Often this includes research-based presentations to senior leaders. Without strong leadership support, it is impossible to have a highly effective corporate wellness program. One of the most common ways a corporate wellness consultant can help worksites is by providing data collection and analysis expertise. Every aspect of the wellness program including participation, behavior change, risk reduction, productivity measures, and changes in healthcare costs requires accurate data. Consultants can provide valuable advice and guidance on what data to gather and how to gather it. More importantly, worksite wellness consultants bring their expertise into the data evaluation process. Very few people have the data management and statistics background to evaluate healthcare cost claims data. Anybody can gather the data but it takes some serious expertise to match program participants and non-participants with their claims data and adjust claims for annual medical inflation. 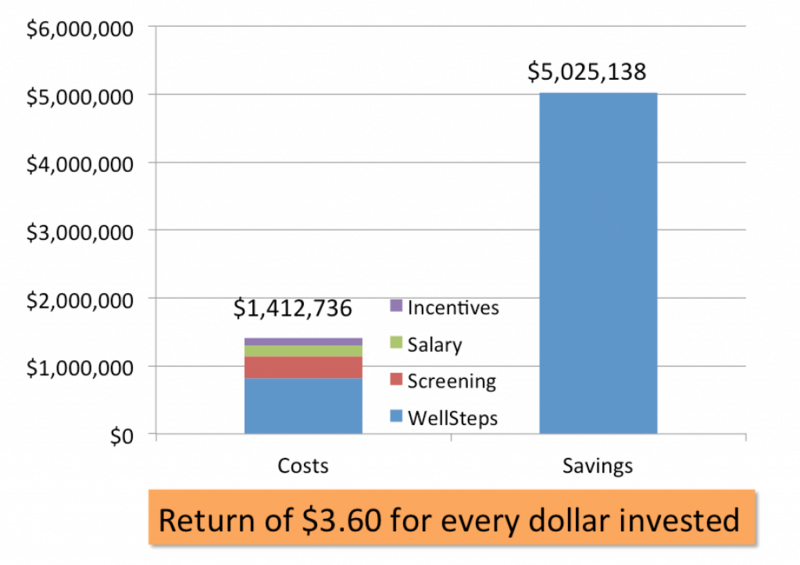 Once the data has been properly organized, the correct statistical techniques must be applied to determine if there is a significant difference in medical costs between wellness program participants and non-participants. These types of analyses are not for the faint of heart. This is why the best corporate wellness consultants are Ph.D’s. To accurately quantify and document the financial impact of a health and wellness program, consultants must have strong research skills. It takes a high level of analytic abilities to produce a valid and reliable measure of program savings and return on investment calculations. A good wellness program analysis that uses the scientific method should be good enough to be published in a peer-reviewed journal. Most worksites don’t care if their results are published in scientific journals and that may not be the point. But the methodology used to evaluate a program should be the same used to produce a peer-reviewed research study. This level of rigor will ensure a higher degree of accuracy. Here is a typical analysis completed by a corporate wellness consultant. It provides careful statistical evaluation of behavior change, health risk reduction, and healthcare cost analysis. This is the white paper version of the results, but in this particular worksite, these results were also published in four different peer-reviewed scientific journals. Wellness program consultants can help worksites conduct accurate analyses of all aspects of their program. These analyses can be used to justify the existence of the program. Good wellness programs can also use wellness consultants to provide evidence that their wellness program is working. Here are several more sample wellness program evaluations that were recently completed. The best corporate wellness programs use incentives that provide the maximum amount of benefit for the lowest possible cost. Without exception, the nation’s best wellness programs use benefits-based incentives. Corporate wellness consultants can give wellness programs guidance on how to create incentives that include discounts on insurance premiums, contributions to HSA’s, paid time off, changes to insurance benefit plan designs. Each of these incentives are tied to the employees benefits package. When done correctly these incentives provide significant motivation for engaging in wellness and they comply with legal requirements. Employee wellness consultants can also help create an outcomes-based incentive plan or a health contingent wellness program that will improve program effectiveness without destroying employee morale. Done incorrectly, health contingent wellness programs and other programs based on health risk can destroy employee morale. The most recent challenge to wellness programs comes from new legal compliance issues. Anyone in the wellness field has heard of the GINA, EEOC, HIPAA, ERISA, etc. Wellness programs now have new laws with which they should comply and these laws seem to be constantly changing. A good wellness consultant can help you maximize the effectiveness of your wellness program while staying compliant with the legal requirements. 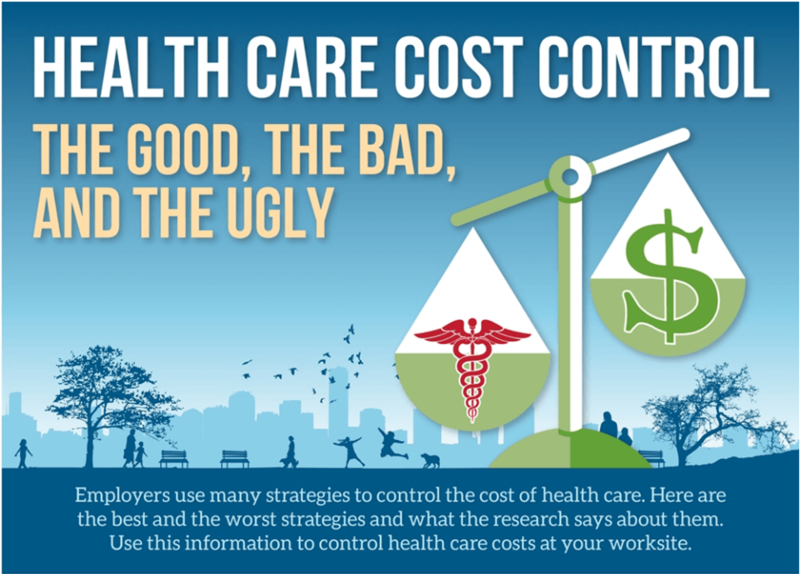 Only the best wellness programs are able to document reductions in healthcare costs. And even the best wellness programs can do more to help control healthcare costs. Good corporate wellness consultants are able to help worksites allocate wellness dollars in a way that maximizes the impact on employee medical expenses. This includes integrating the wellness program into the benefits plan design. 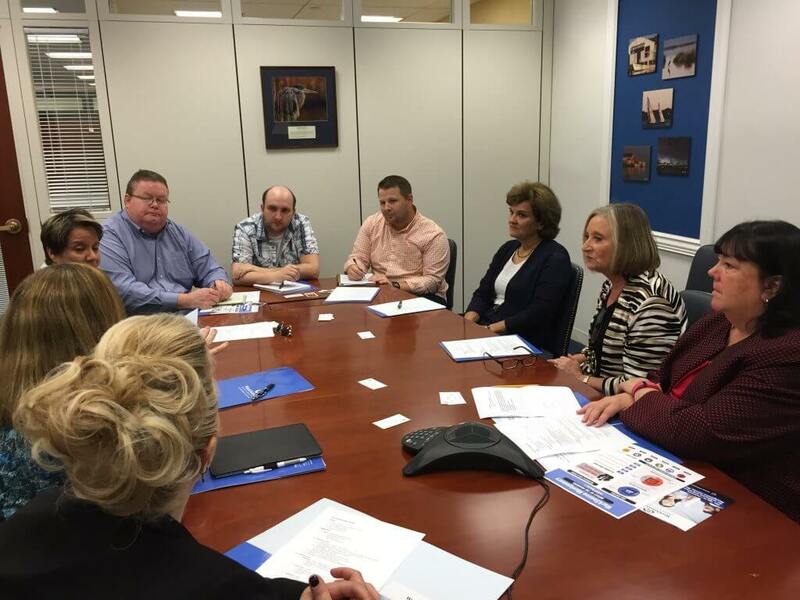 It also includes combining disease management and case management with the wellness programming so that employees have the tools and resources they need to improve their health. Well-designed wellness programs are able to integrate disease prevention prevention measures into every aspect of the program. With the right program design, programs can effectively target specific employees who have elevated health risks while simultaneously providing wellness programming for employees who are low risk. Focusing on both groups helps control the costs associated with chronic diseases while keeping the healthy employees out of the high risk pool. When combined with properly designed high-deductible healthcare plans, self-funding, and effective prescription management, the best wellness programs can have a big impact on reducing employee health care costs. This includes reductions in medical and pharmaceutical costs. Worksites may sometimes need help with the design, creation, and completion of specialized challenges. These can include software design projects, data collection and evaluation ideas, development of data platforms, integrating data systems, conducting specialized training, or writing white papers. Good corporate wellness consultants should wear many different hats and have expertise across a wide spectrum of skill sets. Below is a specialized project that helps employers creates a worksite culture of health. 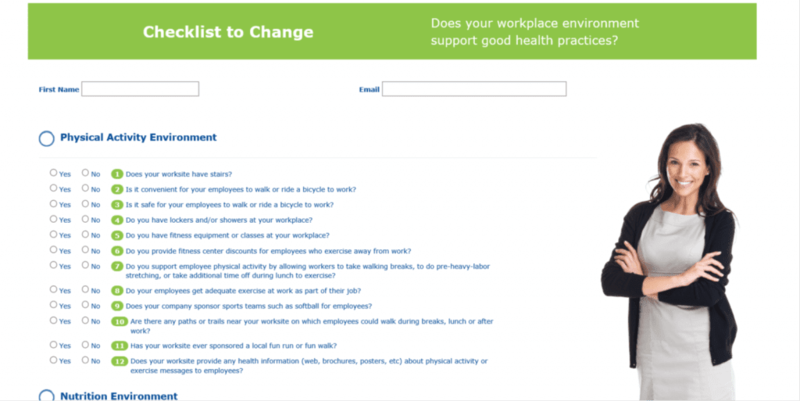 It’s free to use and is called the Checklist to Change and was developed under contract with Anthem Blue Cross. There are many occasions when wellness and population health management programs have unique challenges or projects that need industry expertise. Some wellness programs want the ability to evaluate different aspects of their wellness program at any time. This requires the creation and maintenance of a data warehouse. With a carefully structured data warehouse, employers are able to carefully monitor health care cost, productivity, morale, and health of their employee population. How to choose a corporate wellness consultant? Consultants that are experts in each of these five areas of expertise are not too common. Not surprisingly, just about everybody claims to be a wellness consultant but what separates the best from the rest is their ability to provide high-level expertise at a very reasonable price. When choosing a corporate wellness consultant, ask if they have the ability to perform in these five specialty areas. Those who have been consultants for decades have a proven track record of solving challenging worksite wellness problems and have a history of successful consulting partnerships. Perhaps the best way to select a corporate consultant is to contact current and previous customers and ask them about their experience working with the consultant. When you talk to previous customers, you’ll get honest and sincere comments and evaluations. The best corporate wellness consultants have a broad perspective and extensive experience in serving worksites. 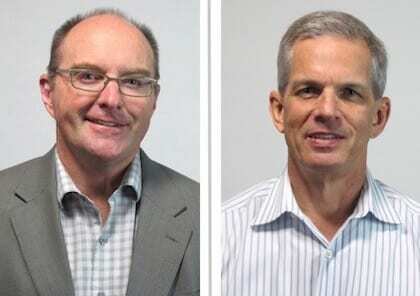 Here are a few worksite consultants that have been in the wellness industry for decades. Each has different areas of expertise but all of them have the knowledge and experience necessary to help worksites. Steven Aldana, Ph.D. Troy Adams, Ph.D.
WellSteps CEO Dr. Steven Aldana and COO Dr. Troy Adams have almost 50 years of corporate wellness consulting experience. They have worked with dozens of the nations best wellness programs and have produced white papers, research papers, peer-reviewed publications like these. They’ve even been acknowledged as the winners of the C Everett Koop award, given to the nation’s best wellness programs. If you want to see what 50 years of corporate wellness consulting looks like check out this resume. If your organization is happy with the performance of your employee wellness program, then you probably don’t need to hire a corporate wellness consultant. But if you need specialized help and you want your program to improve or if you need help with program evaluation maybe it’s time to talk to an expert.